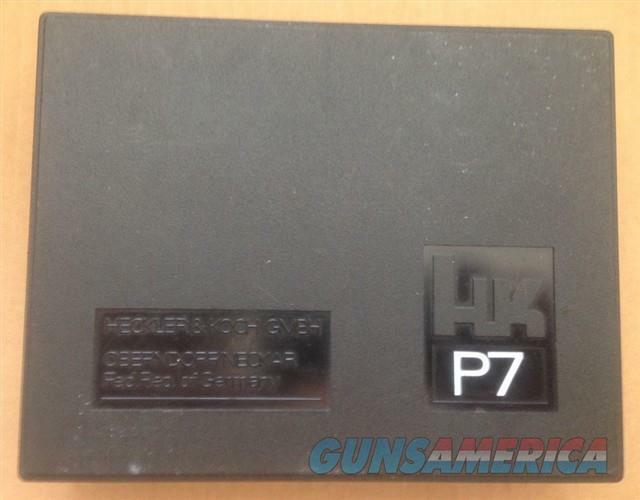 Description: HECKLER & KOCH HK P7 Original Box also for P7, P7 PSP and P7M8 pistols. Shipping $10.00 to the lower 48 We ship immediately on receipt of USPS Postal Money Orders. ALL others held 10 business days.